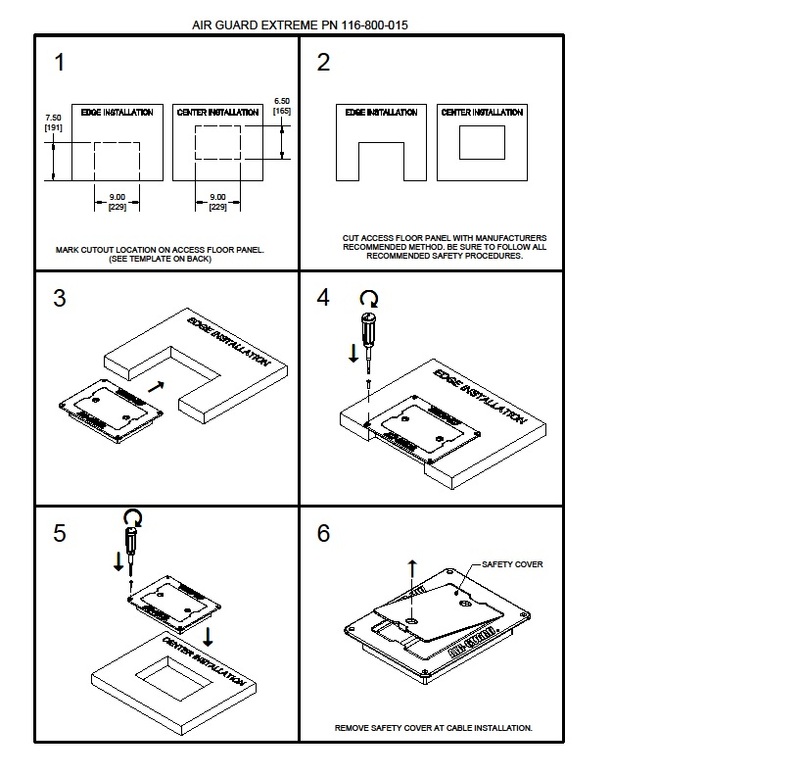 Designed to seal openings in raised floor cutouts prior to installation of communications or power cabling. 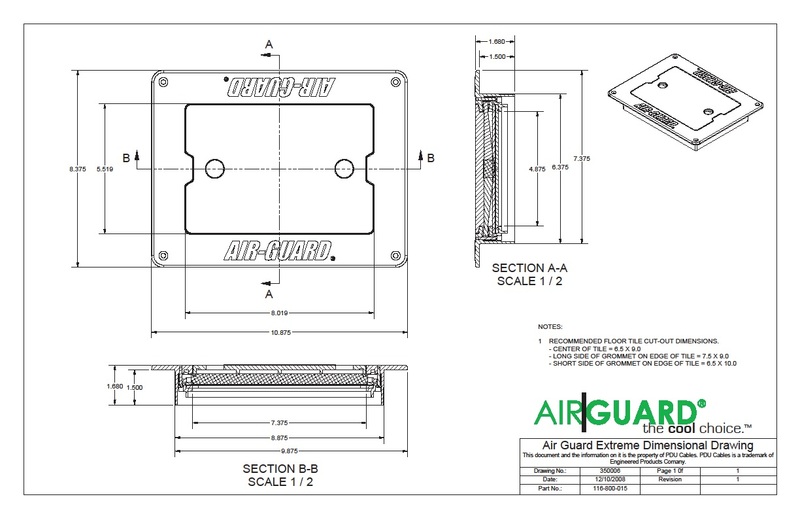 Both the AirGuard Extreme and its integrated safety cover are manufactured from flame retardant ABS polycarbonate material that provides a finished look on all raised floor panels. Solid construction and the textured surface compliment all floor coverings.